Your time is valuable and precious. Make the most of each minute with distance therapy services on your schedule. 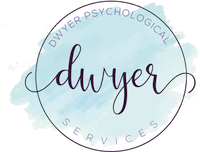 Dr. Dwyer provides convenient psychotherapy services, which means less time for you away from the office, away from your children, or away from other responsibilities. Maybe you’ll even free up time for something you enjoy doing! From anywhere in Colorado or Virginia (Dr. Dwyer holds licenses in both states), you can access professional and secure therapy services. For persons living in other states or Americans living abroad, we can look into requirements and distance therapy may be an option depending on your jurisdiction’s licensing regulations. 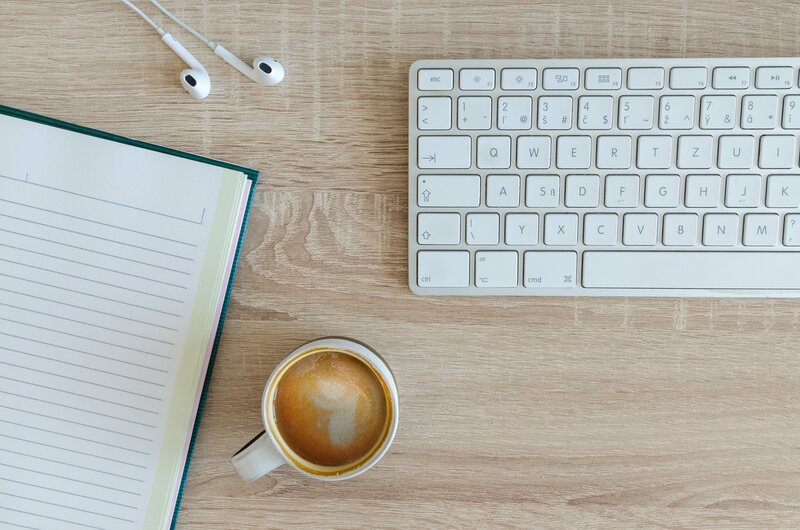 All you need to access distance therapy with Dr. Dwyer is an internet connection and a computer or other device with a camera and microphone. Dr. Dwyer uses doxy.me, a secure tele-health platform that is HIPPA compliant and provides a live video feed. There is no recording or “shadow” of therapy appointments, and no client account is needed. Interested in finding out more about distance therapy? Click the box to view our video and then schedule a free consultation. We can do the consultation by video so you can test-drive the technology! We’ll work together to decide if distance services are appropriate for you. Watch our Intro to Distance Services Video!